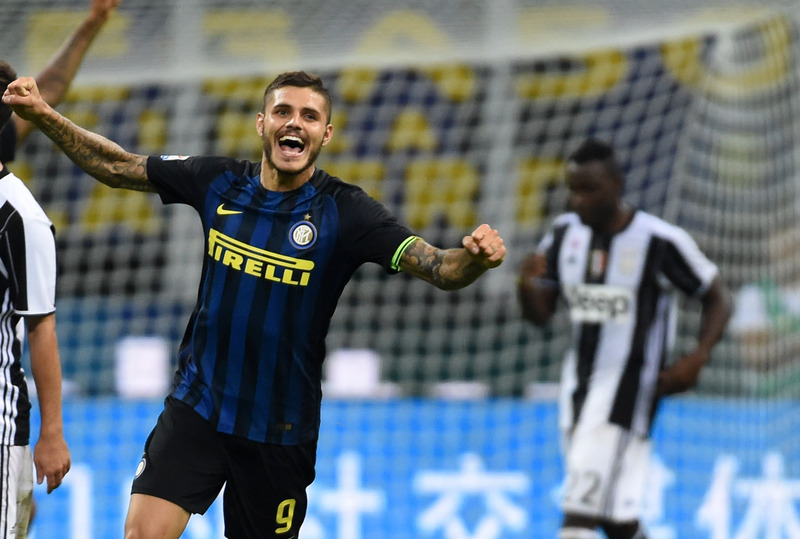 Inter will play Juventus in this summer’s International Champions Cup in China, according to Corriere dello Sport. The Nerazzurri confirmed their participation in the annual pre-season tournament yesterday, having finished third in last year’s edition with seven points in three matches. The Derby d’Italia will take place on 24 July in Nanjing, where owners Suning’s headquarters are based, in between fixtures against Manchester United and Tottenham. The tournament’s organisers are due to announce the full schedule in a press conference on Tuesday. Inter are expected to play United first on 20 July in Singapore, before facing Juventus and then returning to London to take on Tottenham. Milan and Roma have also confirmed they will be taking part in the International Champions Cup, taking Serie A’s participants to four. Lautaro Martinez was the standout player during last summer’s tournament as he scored the winning goal in consecutive 1-0 victories against Lyon and Atletico Madrid.